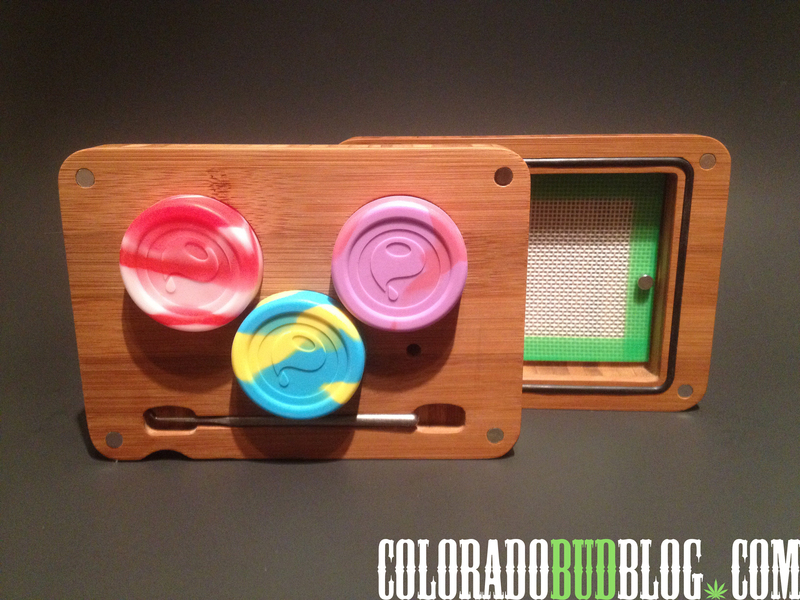 Back with Another one from Kind tray, this is the Dab and Go Slick Stack. Designed for the Dabber who gets down. This unit has three removable slick stack containers, an oil slick duo Pad that stays stationery with two extra strength magnets, and a Happy Daddy Titanium Dab Tool. The unit is great to hold a variety of flavors. 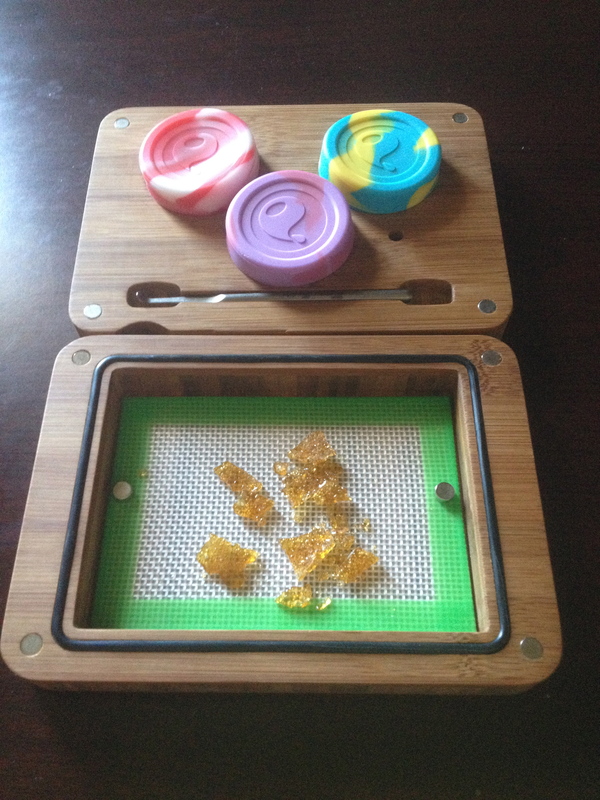 The slick stack containers can help keep your concentrates organized and separated. 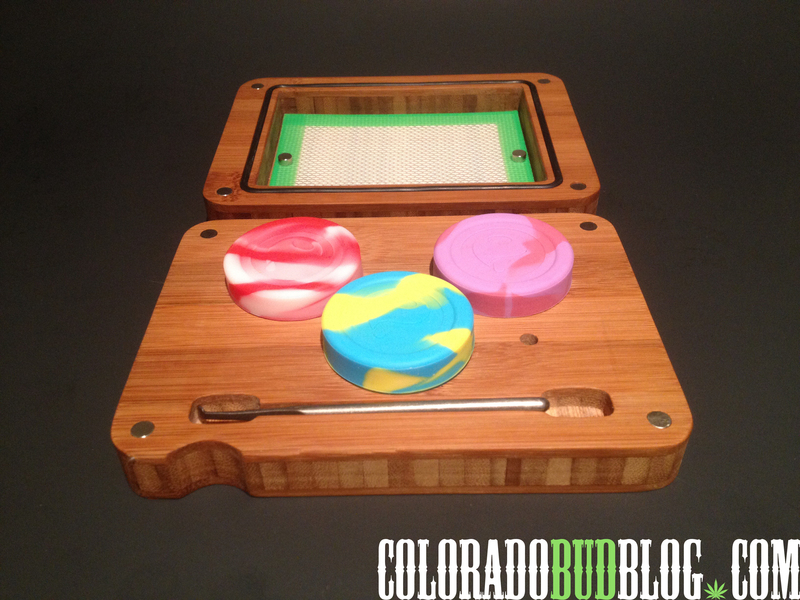 The Oil Slick Duo Pad is great to work with during long sessions. Drop a few grams on it, wipe off your tool, or hold a freshly purged slab on the pad, whatever your desire. The Titanium Dabber from Happy Daddy is awesome in itself, but even better and specific to the Kind Tray. There is a cut out and groove that securely fastens your tool in the tray without moving. This tool is an Awesome addition to the package that completes this piece. If you want to take it to go, or have it easily accessible at home, this unit is very versatile for the everyday dabber who needs to stay organized and compact. 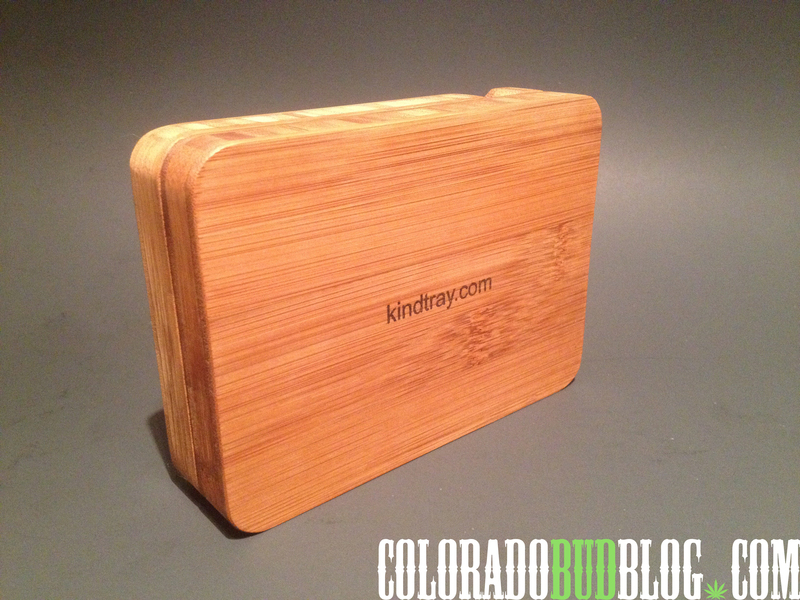 I highly recommend picking this tray up and visiting the Good Folks at Kind tray at http://www.kindtray.com for more excellent products.